Put a smile on the face of your favourite dog or cat by booking one of the Amroth pet friendly holiday homes listed below. 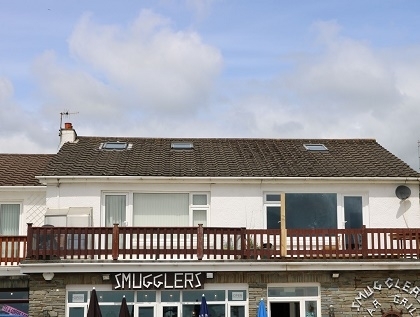 To rent pet friendly accommodation in Amroth near the seafront you can either book online with the property manager or make an enquiry with the owner direct. Should you need to see a larger selection of holiday homes which also allow well behaved hounds you can check out the complete list of Wales cottages that accept canines near the beach, some with sea views and beachfront access.